· Play as select characters from Star Wars™: Episode I – The Phantom Menace, Star Wars™: Episode II – Attack of the Clones and Star Wars™: Episode III – Revenge of the Sith. 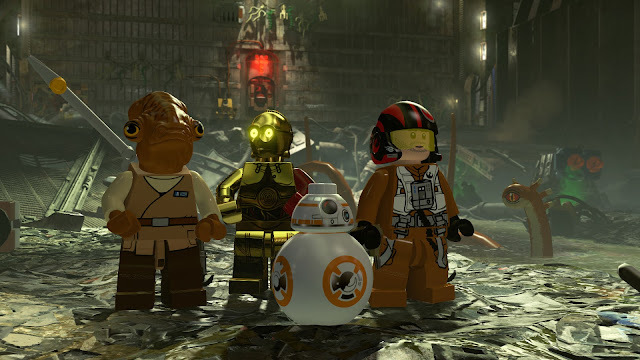 · Showcases the galaxy’s bravest family of scavengers from the upcoming LEGO ® animated series. · Play as the crew of the Ghost from the popular animated series. 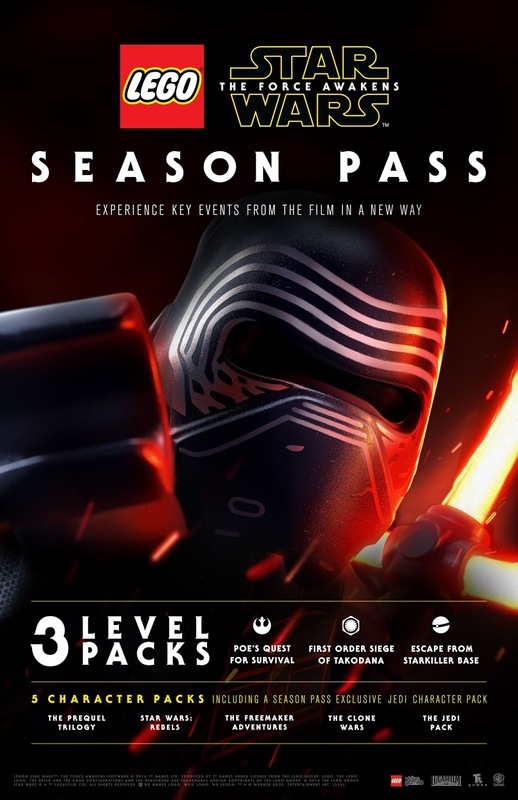 Players can purchase all this DLC individually outside of the season pass, with the Character & Vehicle Packs costing £1.70, and level packs costing just £2.50. As an added bonus, Season Pass holders will gain exclusive access to The Jedi Character Pack, which will be available at launch on June 28th.